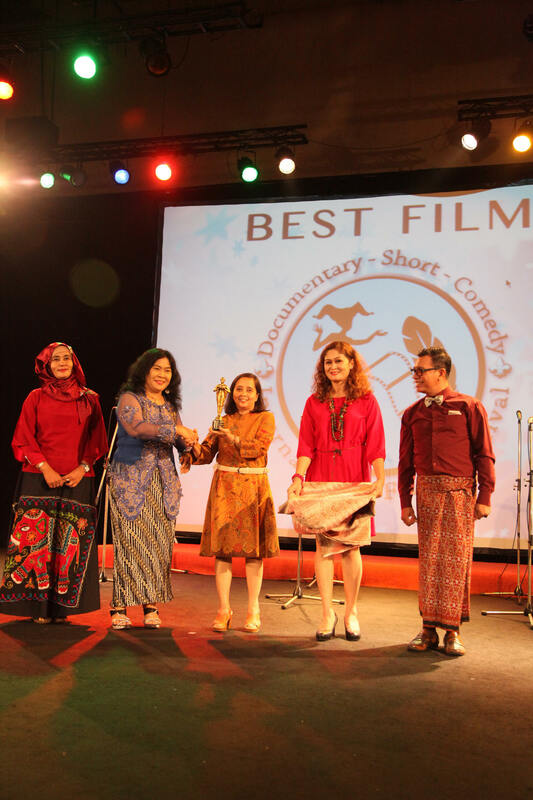 (Jakarta, 11/10/15) Hundreds of films will compete in Jakarta in International Film Festival for Documentary, Short and Comedy (IFFDSC). IFFDSC itself is an international film festival that took documentary, short and comedy as its main theme. Damien Dematra as the founder and director of International Film Festivals Group said that it is very hard to choose the Best Film among the nominations. He added that the judges not just have to see the films from entertaining point of view but also has the Best Film must carry a very strong theme too. “We will announce the Best Film in the Awards Ceremony that would be held in Jakarta as part of World Tolerance Day on November 16th 2015.” said Damien Dematra. This festival are held with full support from iHebat International Volunteers, The University of Indonesia, Care for Children Foundation, World Film Council, several High Schools and Radio Republic of Indonesia (RRI) as media partner and organiser.